Nominations for the 81st annual Academy Awards announced. Here is the full list. 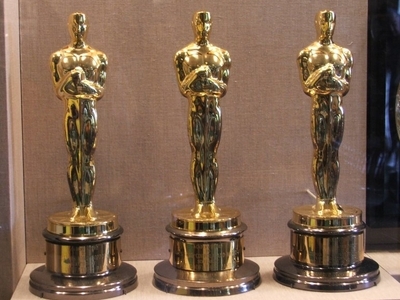 The Oscars will be handed out in Hollywood on February 22. Oscar Fever hits :80th Annual Academy Awards – February 24, 2008. Next post: Daniel Craig – Am I Good Guy or Just a Bad Guy ?